An injured immature tooth may need one of the following procedures to improve the chances of saving the tooth. In this case, the unhealthy pulp is removed. The doctor places medication into the root to help a hard tissue form near the root tip. This hardened tissue provides a barrier for the root canal filling. 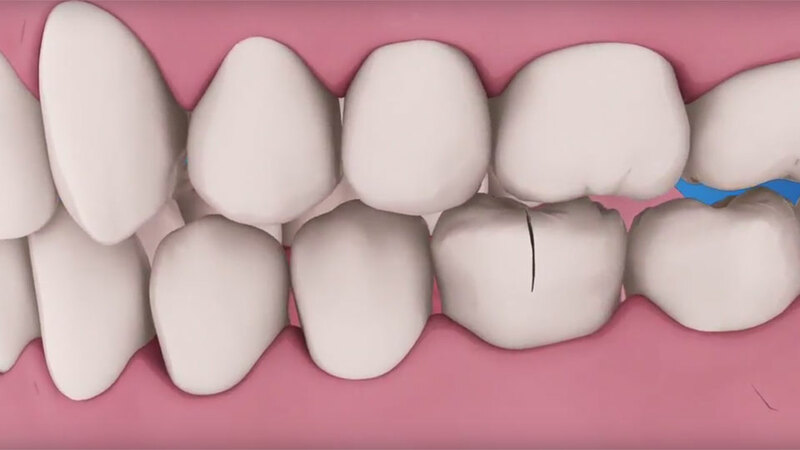 At this point, the root canal walls will not continue to develop, making the tooth susceptible to fractures, so it is important to have the tooth properly restored by your dentist.